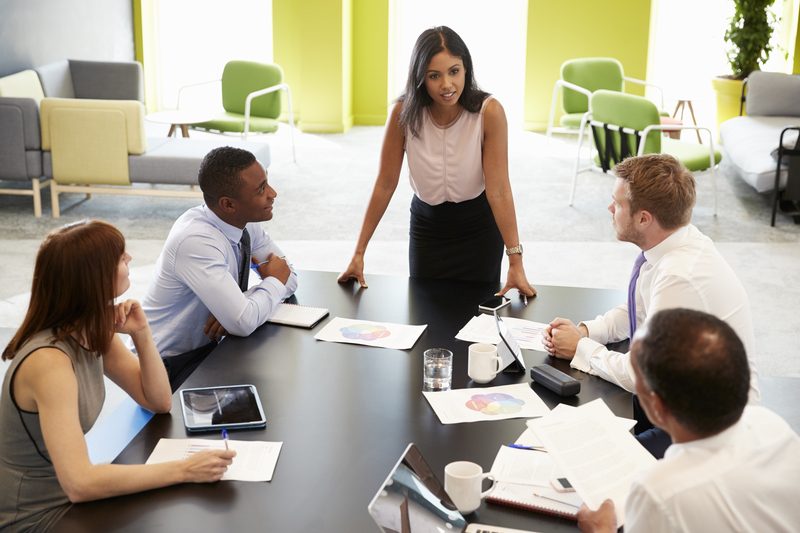 All leaders understand the need for “performance management” meetings. Having that crucial conversation with an underperforming person on your team will often be the difference in whether they stay or go. Leaders who don’t have these kinds of talks miss the opportunity to help their people grow. Another crucial conversation that exceptional leaders conduct is called the “Stay Interview”. It is a managed conversation that can make a huge difference in your team, your relationships, your retention of talented people, and your long-term team performance. As it’s name implies, the “Stay Interview” is the conversation you have with a proven and valued team member that you don’t want to lose. Do you want to surprise and impress your team with truly progressive leadership? Learn how to conduct the Stay Interview. Add “stay interviews” to your calendar on a quarterly basis. Each quarter, consider who is really performing? Who might be being overlooked? Who is in a role that may have less recognition attached to it compared to other roles? Who seems to have a lot of upside? Who do you need to connect with? Who seems to be under utilized? Over utilized? You aren’t necessarily reacting to a certain accomplishment… you are paying close attention to sustained performance. Important: Don’t use the phrase “stay interview” with the candidate. That is an internal descriptor to help you remember what you are doing and why. As far as they are concerned, you are scheduling a time for a conversation with them about them. Also, don’t schedule a series of stay interviews. These are occasional and important one-off conversations. Doing too many or doing them too often will erase the positive effects. The meeting should be set casually, and not as a part of a formal performance review. Ask the team member to set aside some time for you on a certain day and not more than a day or two into the future. Make sure your tone is upbeat and positive. You don’t want this valuable person worrying for a week about a pending conversation with the Boss. When the day comes, keep things very casual. The only formal part of the meeting will be your preparation. Start things off by thanking the person for taking the time to meet. Next, tell them you have been consistently impressed by their performance. Be specific here… be certain to note aspects of the candidates work that are excellent. Tell them you want to ask them some questions about themselves and their job, and that you would appreciate candid responses. Make sure they know it is because you value their opinion. You tone and body language will make it clear that they are in a safe environment with a leader that really values them. Here is a series of questions for Stay Interviews. This is not meant to be a complete end all list but rather, to give you an idea of the rhythm of a successful stay interview. Start of with general questions and then move to more specific topics. • How are things going for you? • Are you enjoying your work? • What is the best part of your job? • What is the part you enjoy least? • If you could change something about your current responsibilities, what would it be? • Do you ever have tasks to do that feel like a waste of time? • Is there a task or process that is done outside of your responsibility that you think we could improve on? • Is there something that you think we may be focusing on too much? • Do you see any growth opportunities that you think we may be missing? • How do you feel about our working relationship? • Do you have any coaching tips for me? • Do you know how valuable you are to this organization? These questions, along with the additional questions you add to the list, will guarantee a positive dialog with your candidate. You will have opportunities to ask for more detail and possibly hear some great ideas… maybe even do a little brainstorming. The last question will give you an opportunity to tell the candidate how much you appreciate them and their great work. Your Stay Interviews should take around 30-45 minutes. Any shorter and it wasn’t a substantive conversation. Any longer and you probably starting talking about other people or went off topic. 30-45 minutes is your sweet spot. It would be hard to list all of the positive benefits of Stay Interviews. Many of the best outcomes will be invisible, but still powerful. You can strongly influence retention, culture, job satisfaction, expectations, working relationships, and much more. Adding the Stay Interview to your repertoire of leadership skills will let you people know you are paying attention. It will help you better connect to your people….before they decide to go somewhere else.